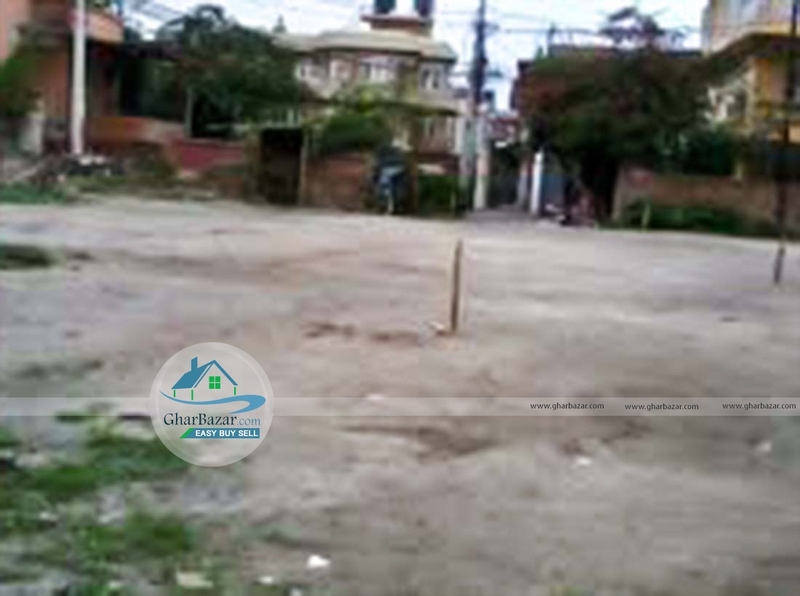 The land is located at Khumaltar, Lalitpur. 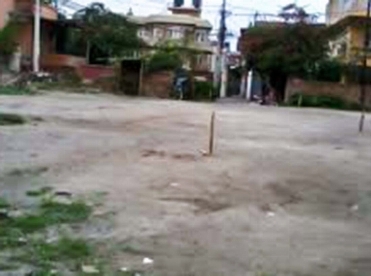 It is in main road and facing towards east. The land area is 0-4-1-3. The property price is Rs. 1 crore 87 lakh 50 thousand.